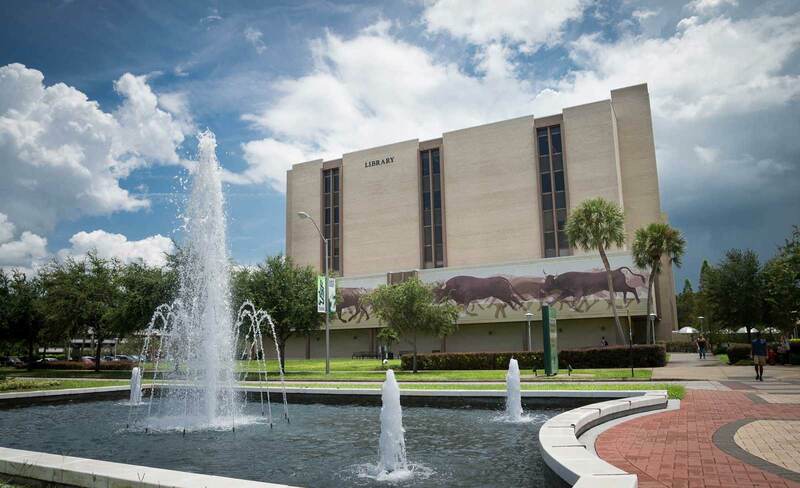 Materials and information provided on the USF Libraries website are intended for education and reference use only; they do not constitute legal advice, nor are they intended to replace the advice of USF General Counsel. Library activities adhere to copyright law, USF copyright policy, USF Libraries copyright policy, and other applicable intellectual property laws. The creators and contributors behind the content on the USF Libraries website have made every effort to secure permissions from the copyright owner for the use of materials protected by copyright, or have a good faith belief that the material is in the public domain or covered by an exception that allows libraries to post the material online. If you discover material in our pages that you believe to be infringing on your copyrights please contact USF’s Digital Millennium Copyright Act (DMCA) Agent (http://www.usf.edu/it/documentation/dcma-compliance.aspx).